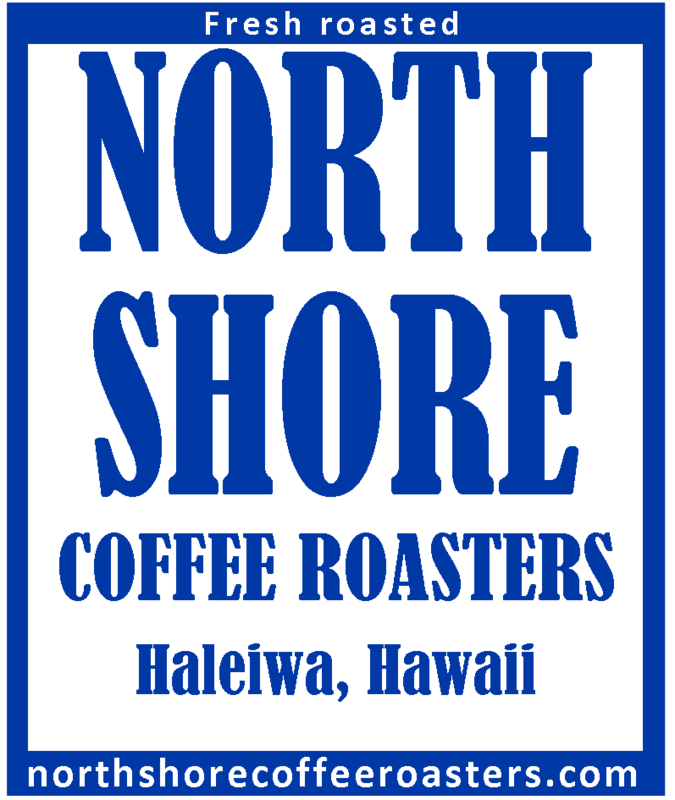 North Shore Coffee Roasters – Fresh roasted small batch coffees. Fresh roasted small batch coffees. We are a specialty coffee roaster located on the North Shore of Oahu, focusing on small batch roasts for our customers. By doing so, we are able to ensure the freshest coffee for our customers. To share the natural beauty and raw energy of Oahu’s North Shore, we incorporate the essence of the North Shore and our passion for coffee, into our roasts. For 20 plus years, we have been applying our signature roasting technique, to create small batches of fresh roasted coffee for our island community and the visitors to these islands. We hope you enjoy our roasts as much as we’ve enjoyed creating it.